Home	/ Insights	/ Trade beyond borders	/ Could a trade war derail global growth? We are cautiously optimistic about global growth in 2018 and beyond. While economic fundamentals look good, tail risks from global politics are rising. President Trump’s determination to press ahead with parts of his populist agenda could undermine the global trade framework that has been in place for decades. So far, aggressive words have not been matched by equally draconian actions, and the damage has been limited. But this is changing as US mid-term elections in November approach. President Trump’s decision to impose tariffs on up to USD60 billion of goods from China in response to alleged misappropriation of US intellectual property is a potential path to a full-blown US-China trade war, which could be more damaging to the US economy today than would have been the case 10-15 years ago. One in five jobs in the US today is related to international trade. Previous episodes of protectionism have shown that the US has suffered because of its own policies: it has led to net job losses, saving jobs in protected sectors while losing jobs in other sectors; rather than reducing imports, it has replaced one supplier with another; and it has worsened income inequality. "The US is the fourth-largest consumer of its own exports via global supply chains. Reducing imports would likely hurt US companies"
The US is highly integrated into global supply chains, importing a significant amount of material that has high US value-added content. By our estimates, the US is the fourth-largest consumer of its own exports via global supply chains. Reducing imports would likely hurt US companies. If targeted imports from China are simply replaced with goods from other countries – at higher prices than pre-tariff China-made goods – the impact will likely be inflationary for the US. The main competitors for US trade are China, Mexico, Germany and Japan, which fiercely compete, so measures against one would benefit the others. While a trade war could be highly disruptive, markets may be right in staying sceptical about the chances of the worst-case materialising. What if all of this bad news for world trade prospects is just an extreme starting position in a negotiating strategy, following the playbook from Trump’s book The Art of the Deal? For example, in President Trump’s approach to North Korea, a surge in aggressive rhetoric sharply raised tensions, followed by a sudden shift in the opposite direction. In May, we will see an unprecedented meeting between North Korean leader Kim Jong Un and President Trump. What if something similar happens in US-China trade relations, where both sides feel they have made a win-win deal? "While global growth may power on for now, we remain uncomfortable about US disengagement "
Nevertheless, even if we end up seeing more trade than before, as China purchases more goods and services from the US to help narrow the current account deficit, there may still be longer-term casualties from the extreme starting position in the negotiations. The March announcement of steel and aluminium tariffs was not done under a recognised WTO (World Trade Organisation) process. Instead, national security was cited as the basis for tariffs. Responses from targeted countries this time also risk falling outside of the normally recognised process, undermining the WTO’s role as an effective dispute resolution institution. The US is blocking appointments to fill three vacancies on the seven-member appellate body that ultimately rules in WTO trade disputes. A fourth vacancy will need to be filled in September. Blocking these appointments effectively paralyses the WTO’s global trade dispute mechanism; EU Trade Commissioner Cecilia Malmström says such moves risk ‘killing the WTO from inside’. So, while global growth may power on for now, we remain uncomfortable about some of the longer-term damage that US disengagement is doing to key institutions that help to secure global growth and world trade. The fact that world growth has improved despite rising tail risks does not mean that we should relax. 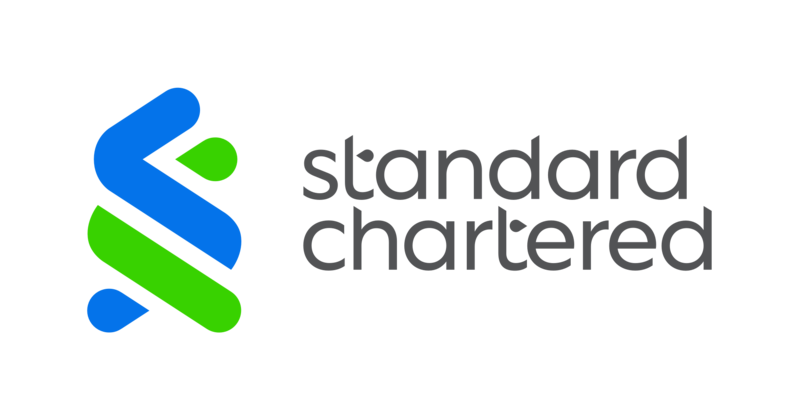 Important disclosures regarding content from Standard Chartered Global Research can be found in the Global Research Terms and Conditions.